Headphone jack not working for you? You’re not the only one. Most of us have been there at one point or another. There are quite a lot of possible causes and solutions for this. Let’s check them out! Maybe it’s not your headphone jack that’s broken. There is a good chance that your headphones/earphones just don’t cut it. 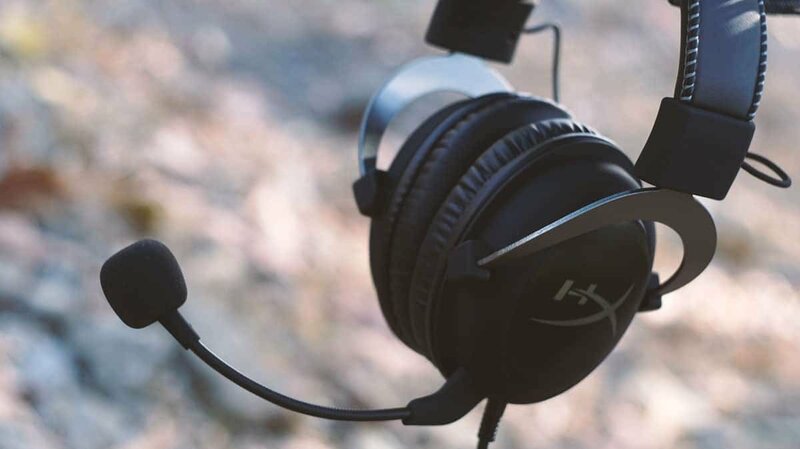 For an example, the headset that you can see above is the Hyper X Cloud 2 and it’s known for not playing well with certain smartphones. So, first things first, try plugging in your headphones into a different device and see if they work there. If they don’t, then your headphones are most likely the ones to blame. But, if they do, then you may be experiencing some sort of issue either in software or in hardware which is the cause of your issue. If it’s hardware, meaning that your headphone jack is actually broken, then there’s not a whole lot that we can do. But, if it’s a software issue, there are at least two workarounds. This is quite a common fix, but one that often works nonetheless. 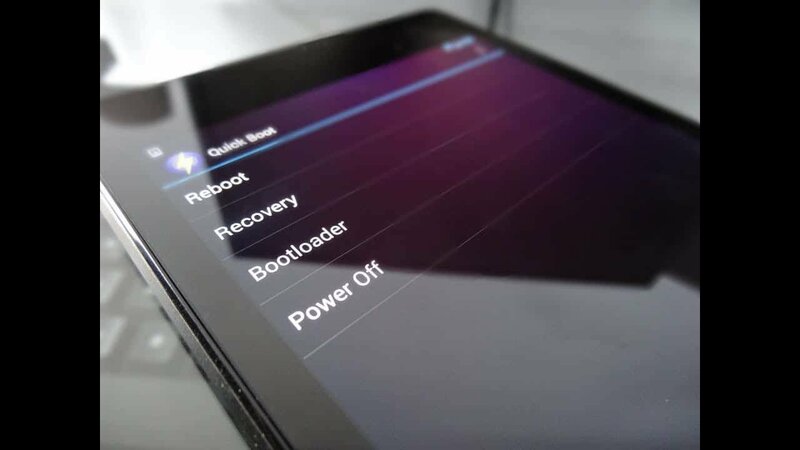 So, before doing anything else, try rebooting your device. The process of rebooting may slightly differ from phone to phone (or tablet). But, generally, all you need to do is hold down the power button and press “reboot”. After your phone powers up again, try using your headphones again. And if they still don’t work, then it’s time to install a small app that’s called “Sound About“. If you’re not familiar with Sound About, well, it’s just an app that lets you choose where to route your audio. It’s a simple concept which can be extremely useful in cases like this one. After that, you can proceed to use your headphones as you would normally do. And if they’re working now, then you know that your problem is most likely software related. 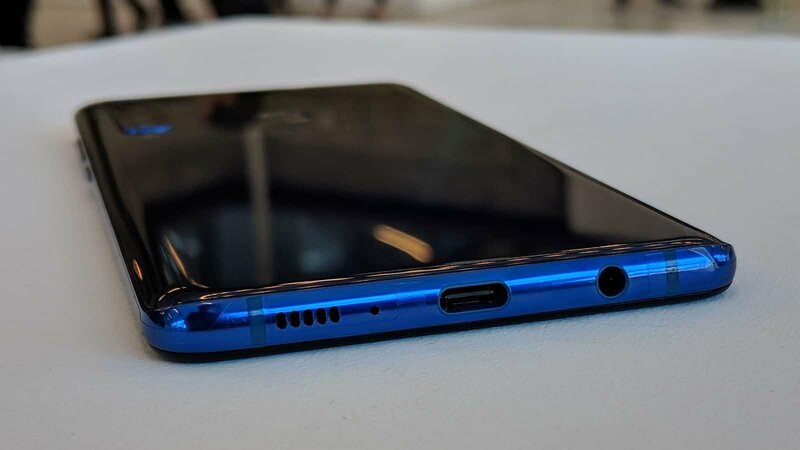 If your phone is connected to Bluetooth speakers or anything like that, then audio playback will get routed there and not on your headphone jack. As a result, when you plug in your headphones, it will appear as if your headphone jack is not working. While in reality, all you need to do is to disconnect from whatever other audio devices you’re connected to at the moment. The easiest way to do that is to turn Off your Bluetooth. 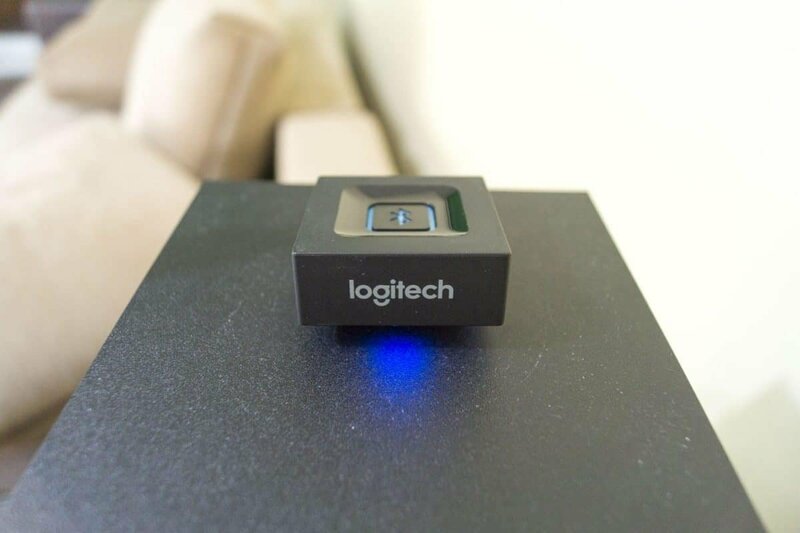 If you’ve got other devices connected at the same time, then your best bet it to either turn Off the Bluetooth headphones/speakers, or unpair them by going into your Bluetooth settings. After that, your phone should be back to normal. Headphone jack not working still? Then there’s a chance that we’re dealing with a hardware related issue here. That makes things much harder. This is a highly unlikely scenario. But, just to be safe, make sure that your headphone jack is clean. Take your phone outside where there is good lighting or shine a flashlight into it. If you see lots of dirt and dust, then that may as well be the issue. There quite a few ways to clean a headphone jack. But, most of them are not that safe anymore because batteries nowadays are not removable. So, the least that you can do is power down your phone. Careful. If you end up damaging something in the process or even destroying your whole phone, Updato will not take any responsibility for it. A can of compressed air is often the safest and one of the most effective solutions. If you don’t have one, then do yourself a favor and head out to grab one. They generally cost less than 10 bucks and when it comes to cleaning electronics? They are often your go-to solution. So, turn off your phone, pull out the battery if it’s removable, hold the can of compressed air straight, and blow into the headphone jack to clean it. Only small bursts of air at a time. Don’t keep on holding it down or the compressed air may liquify a bit and we clearly don’t want that. If you can’t find compressed air anywhere or you’re simply too bored to go out looking, then ear cleaning buds in combination with alcohol will also do the trick. Preferably, isopropyl alcohol. In case that you don’t have isopropyl alcohol, then any type of clean alcohol will likely also do the job as well. Simply add a drop of it on to the ear cleaning bud and softly clean the headphone jack with it. Again, make sure that the phone is at least turned off. Just to be safe. 5. Headphone jack not working still? If you’ve tried everything that we mentioned above and you still can’t get your headphone jack to work, then it may be beyond saving. At least beyond what you can do. A professional repairman may be able to handle it or maybe you could do it yourself with a YouTube dyi guide or something. But, we’d recommend against both of these solutions. 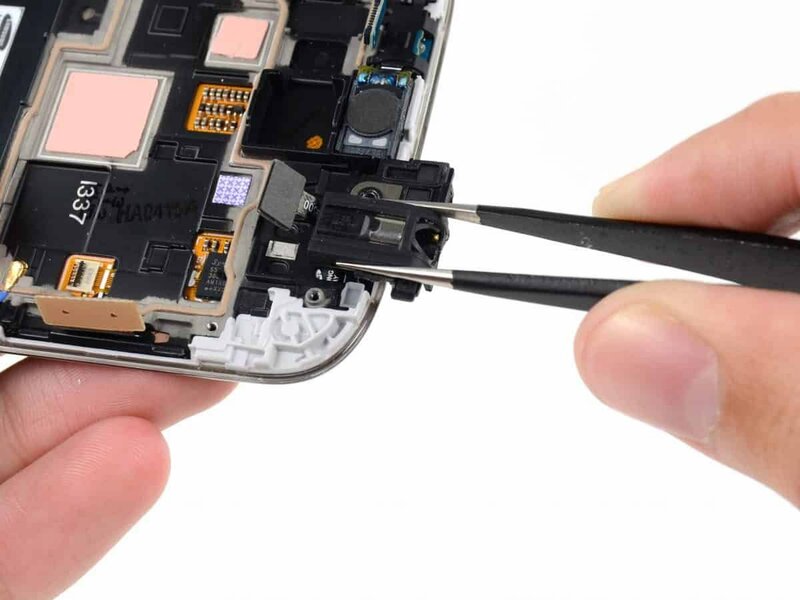 First, due to the nature of how smartphones are being built, it’s often extremely hard to replace or repair specific parts that are broken. And when they are repairable or replaceable, repair shops charge ridiculous prices for everything. Still, you may want to ask your local shop if they can do anything about it and how much it’ll cost you. After that, you can make your own decision on if it’s worth it or not. As for dyi guides, well, those are often rather tricky and tough to follow. Unless you’re somewhat experienced with that stuff. And if you had to read this article, chances are that you’re not. Sure you want to risk damaging your phone any further than it already is? In any case, that’s all that we can do for you right now and we hopefully managed to help you out. Feel like we forgot to mention something important? Got anything wrong? Then let us and everyone else know about it in the comments section down below!